It’s one of the key contact points between you and your bike: your hands on the bars. 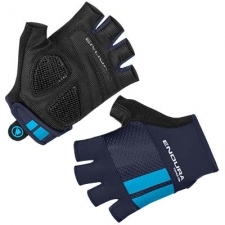 To optimize that connection, give yourself the pro treatment with our most advanced race glove. The Cosmic Pro is made with raw-cut edges and no palm pads for a super-responsive feel. It has laser-cut micro-vents for added ventilation and an ergo-tab finger design that makes it easy to remove, even when you’re on the bike. 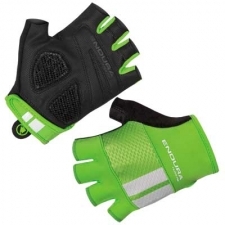 Ergotab finger design to help take them off whilst on the bike. 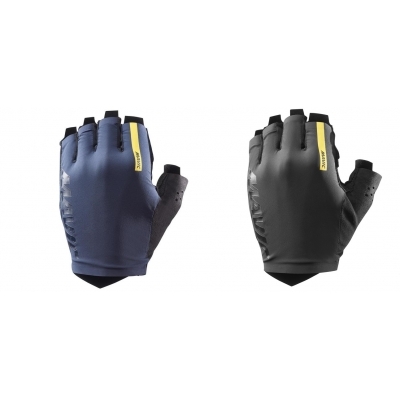 Buy your Mavic Cosmic Pro Fingerless Gloves from Revel Outdoors.